Research for my radio show. Finding new blogs to read. Looking up certain things to do with newborn babies – like how long should an 11 week old be sleeping during the day vs night time. 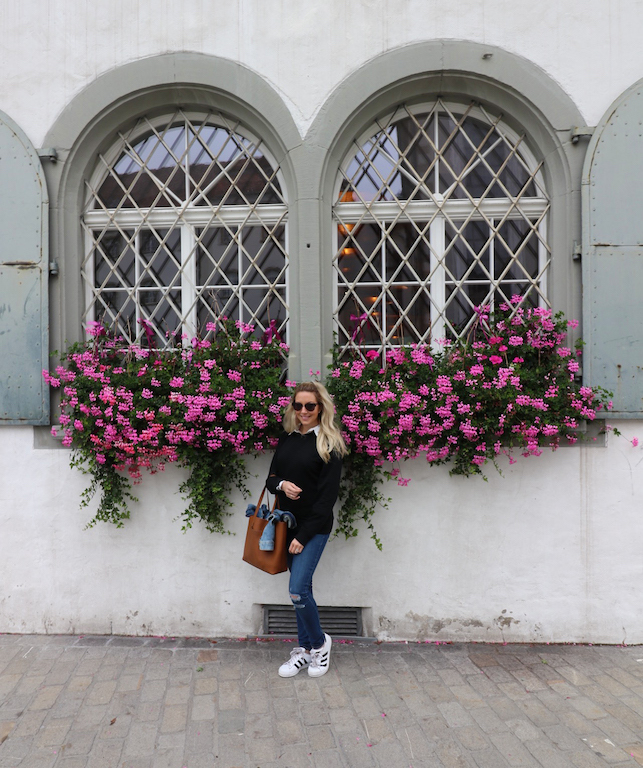 I search for new travel destinations – even if they are just on the bucket list for now. I use it to look up shops closing hours or telephone numbers. It’s not only the search engine I use, but Google Maps on a daily basis too. 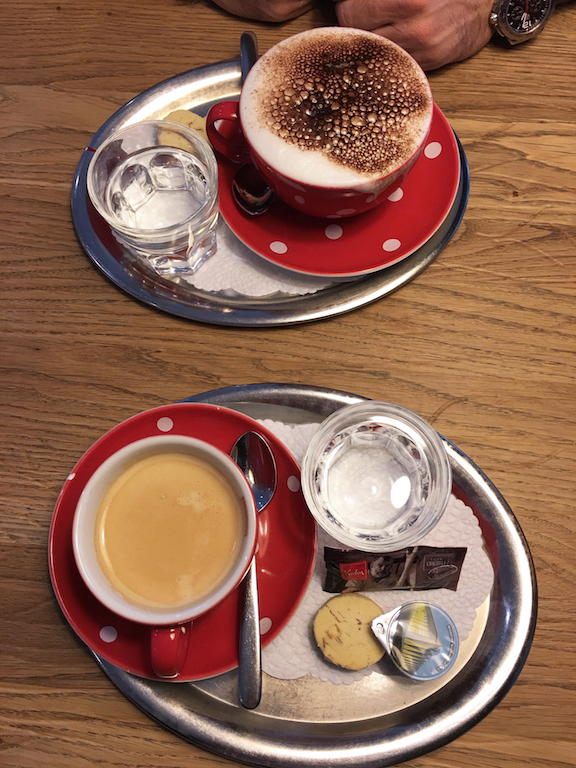 For example, how to get to a new studio for a voice over recording or even where the closest coffee shop is, in the area I’m in. The other day I had to use Google Maps to look for the nearest petrol station as I hadn’t noticed the Empty light pop on. I’ve partnered with Google to showcase how I use search, maps and the Google app, and the impact it has in my life. 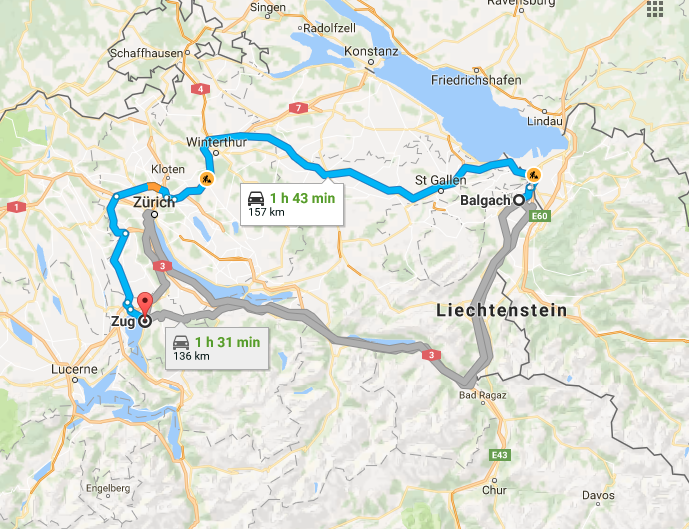 The one story that comes to mind and how Google helped me so much, was when we were in Switzerland last year on Honeymoon… We borrowed my uncles car and travelled from my Grandmother’s village, Balgach, which is on the border or Austria all the way through to Zug. We had absolutely no idea how to get there, so we turned to Google Maps to look at our route. 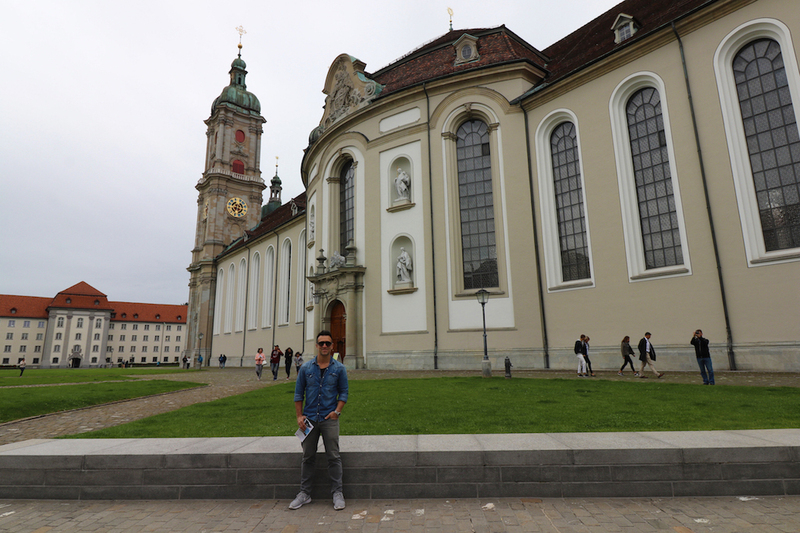 The one route I noticed went via St. Gallen and on doing a quick google search on what that town had to offer, I knew we needed to stop at the world heritage site, Abbey of St. Gall. 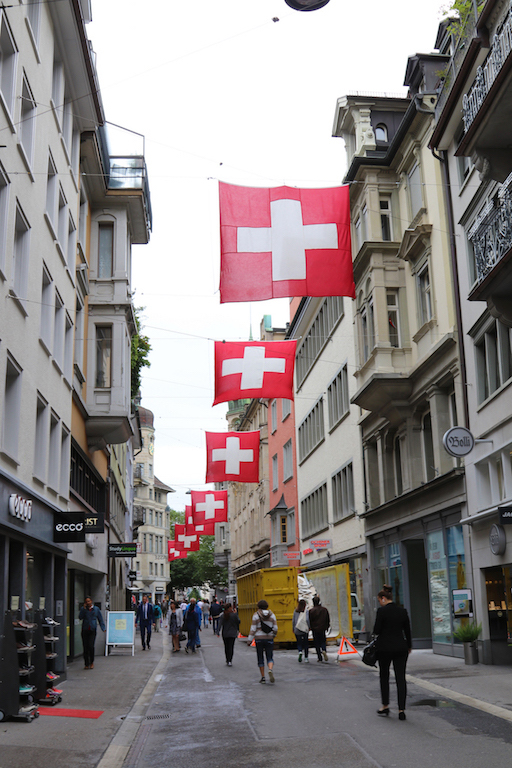 The one time we didn’t follow Google Maps, we discovered we had driven into a pedestrian only area… and before we knew it, our car was the only car driving through crowds of people and what emerged as a market. 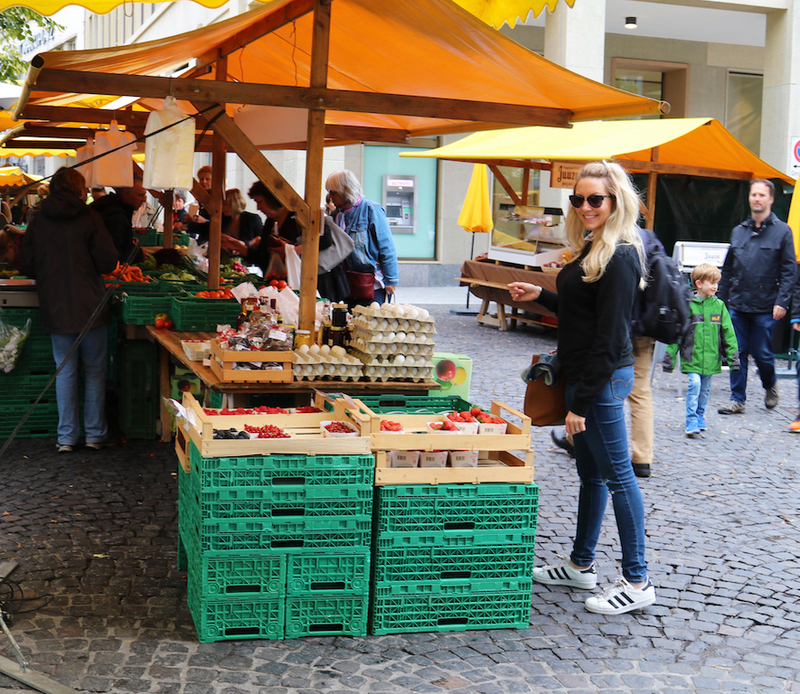 It was a hilarious moment as we navigated through the people and stalls to get back onto the roads. 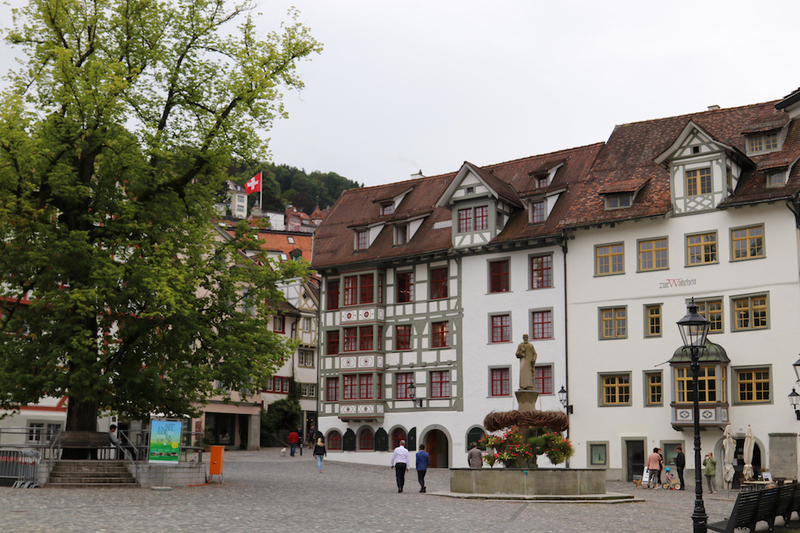 The monastery complex with its Baroque cathedral and the oldest, most beautiful medieval monastery library in the world has become a symbol of St Gallen. 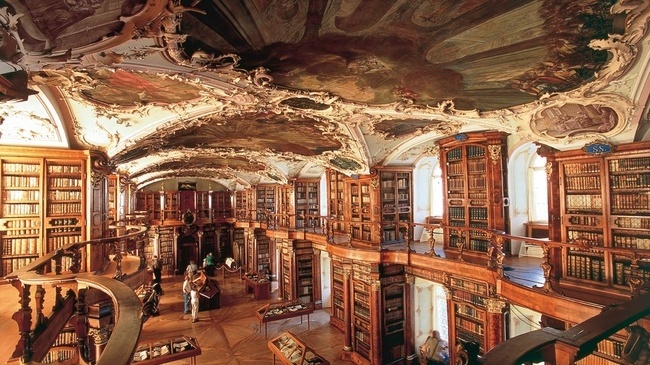 The impressive Baroque main hall of the library (which is still in use today) was built between 1758 and 1767 and houses around 160,000 books. This includes impressive collections of original early medieval manuscripts and more than 400 volumes that are over 1,000 years old. There is even a preserved Mummy on display. 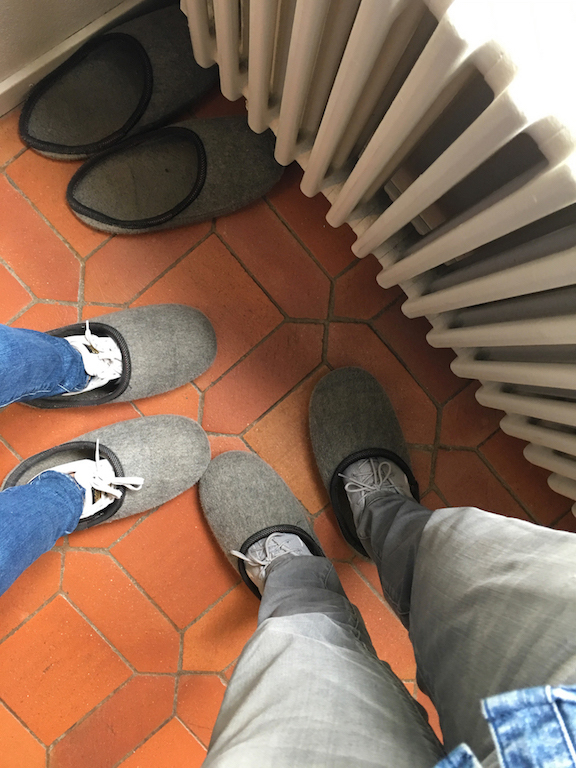 We were only allowed into the library if we wore slipper styled shoe covers… Whilst we weren’t allowed our phones or cameras in the beautiful library, we took note of certain things that fascinated us and then googled the information later on. 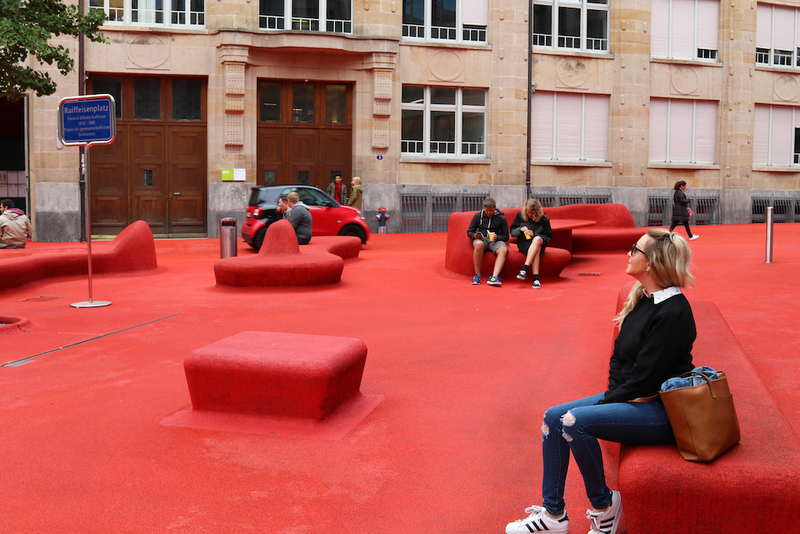 After doing the tour… We googled nearby coffee shops and it showed us that an art installation was on in town where part of the town had been carpeted red. 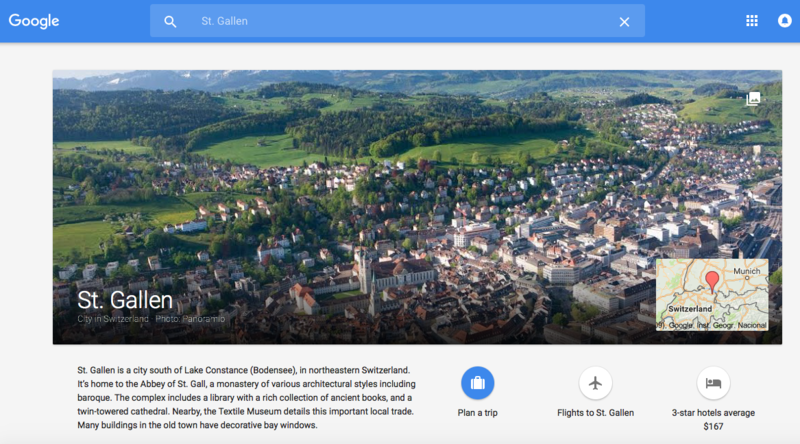 After exploring St. Gallen, we hopped back into our car, got Google Maps open again and made our way through to Zug. This was just one example of how Google is so intwined in my every day life… is it the same for you? 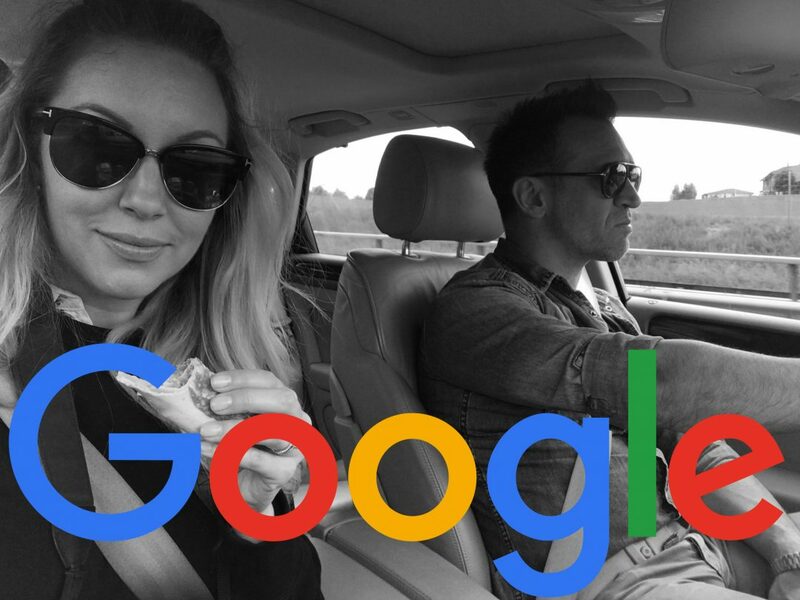 You can share your story on any of your social media platforms or even your own blog but don’t forget to use the hashtag #MyGoogleStory and tag me in it (Twitter – @BaileySchneider, Instagram – @vanillablondebailey and Facebook – Bailey Schneider) Leave me a comment here so I know where to go and look for your story!